A Parent's wish is to see their child happy and healthy. However, their might be times when a parent notices that their child may be struggling with emotions, relationships, or day to day activities. 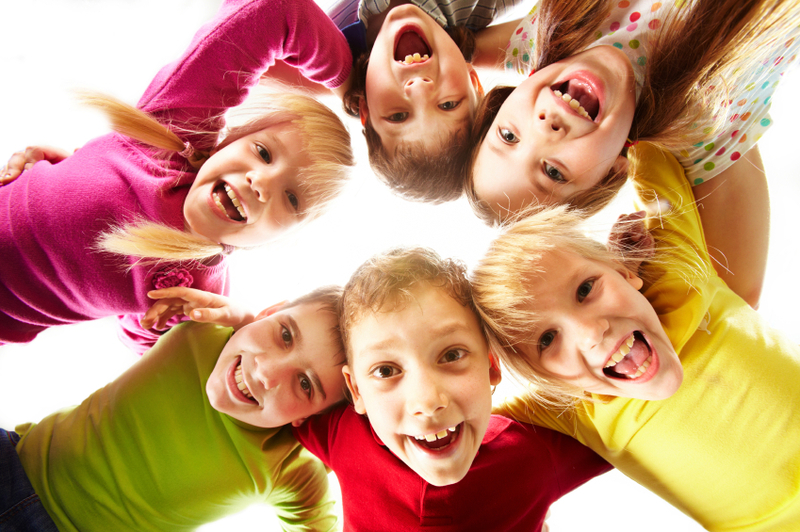 Crystal Counseling Center has over 12 years of experience in helping children and their families overcome challenges that are associated with ADHD, ADD, Anxiety, Depression, Communication and Behavioral Modification. Parents are also involved in helping their child find a place of peace, therefore, parents will receive useful techniques that will prepare them to adequately face the challenges of parenting. These gifted individuals face challenges when trying to understand their hightened sensitivity and metaphysical essence. Most Indigos and Crystals often feel like they are different & do not fit in. In addition, parents of these beautiful souls also face extreme challenges when trying to balance a loving, spiritual, and structured environment for their gifted child. Indigo & Crystal Counseling holds a space of acceptance, and unconditional support during your emotional growth. 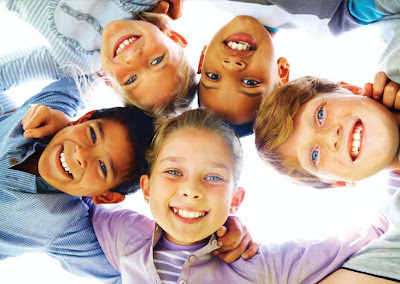 But most importantly, and unique to other Licensed Therapist, the Crystal Counseling Center welcomes the metaphysical component that these children are blessed with, and strive to help the child & parent understand, accecpt, and ultimately begin to nurture the innate gifts that they were born with. Military families give so much of their lives to protect our great nation. With that comes sacrifices for each family member. These families are often faced with having to go through several deployment, relocations and constant changes. As a result, many families are separated for long periods of time and become a single parent household. These challenges affect the parents and little ones all in different ways. Crystal Counseling Center is experienced in dealing with the Military population and we honor their sacrifices, acknowledge their challenges and help them find a balance during these stressful times.